​Born and bred in Hastings, Lloyd is now retired after 42 years as a member of the New Zealand Stock Exchange. He is a keen follower of all sports especially golf and cricket and is a Life Member of Cornwall Cricket Club. 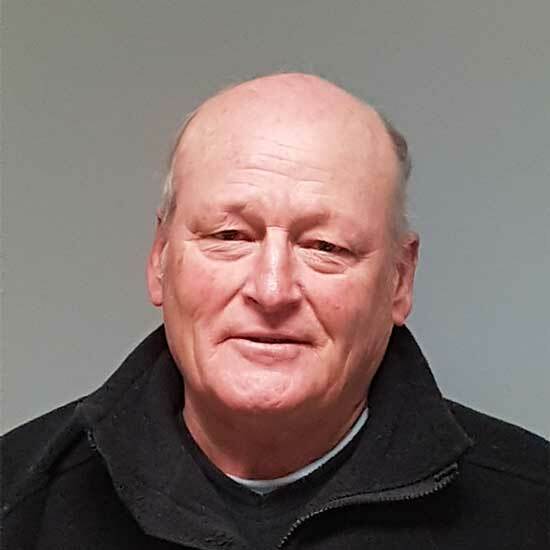 He has also served on School Boards and an active Service Club member. Lloyd is the Foundation Chairman and a founding Director in 2012. Another local, Dennis is retired after 45 years’ service as a Trust Administrator with the Public Trust. 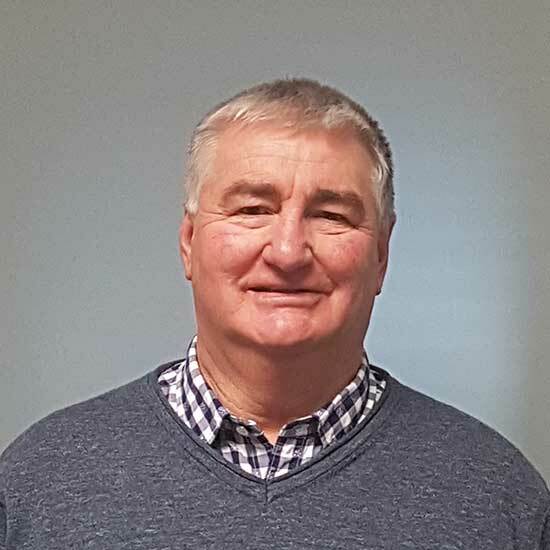 Whilst a keen golfer and Club Board Member his first passion was hockey and is a Life Member of Akina Rovers Hockey Club and Hawke’s Bay Hockey Association. He continues to volunteer in this regard. Dennis was a founding Director in 2012. Educated at Hastings Boys High School, Gordon has spent most of his life in the Hastings District. A Civil Engineer and former CEO of Infracon Ltd for 15 years he is currently an Operations Manager for the Hastings District Council. He has a keen interest in most sports, but Pigeon racing has been a life long passion. He is Chairman of Central Districts Pigeon Racing. A key driver for Gordon is ensuring the funds raised are returned responsibly to the community. Gordon was a founding Director in 2012. A self-employed Insurance Adviser, Mark has always lived and worked in Hawke’s Bay. 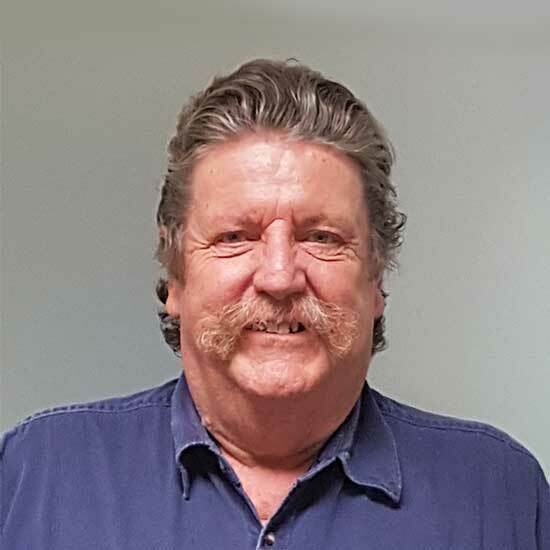 He has been involved in Gaming Trust administration on and off since 2002 and has a wide knowledge of many local sporting and community organisations. He served 7 years as Chairman of the Hawke’s Bay Community Law Centre. Whilst a keen follower of most sports his passion is rugby and was recently elected to the Board of Hawke’s Bay Rugby Union. He is a Life Member of Hastings Rugby & Sports Club. Mark joined as a Director in 2015.